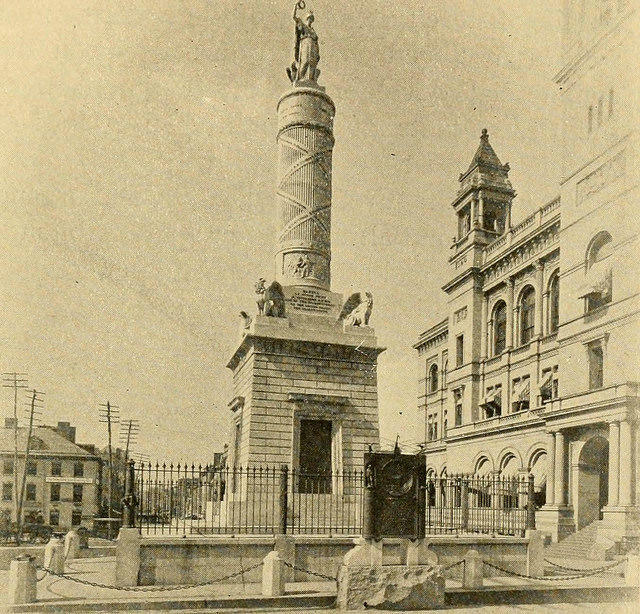 A photograph taken in Baltimore in 1904. Much of the city center was destroyed in the Great Fire. There were a lot of acts of bravery during the fight to control The Great Baltimore Fire of 1904. On this edition of Your Maryland, Ric Cottom tells the story of Goliath, one of the lesser known heroes of that historic blaze.